Local campaign groups that singly work to establish religiously inclusive admissions in their area and endorse the Fair Admissions Campaign are listed below. There aren’t many groups yet as we’re only just getting going. Want to establish one in your area? We have advice on how to do that – and please get in touch! 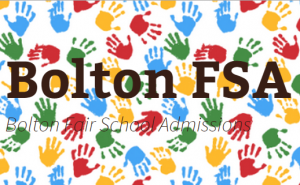 Bolton Fair School Admissions campaigns to bring to an end religious discrimination in pupil admissions in Bolton, so that local schools are made equally open to all children, without regard to their or their families’ religion or beliefs. Kingston Fair Admissions are a local group based in Kingston-upon-Thames to support the work of the Fair Admissions Campaign and to provide a focus for local residents, and other interested people, who think that all state-funded schools should be equally accessible to families of all faiths and none, regardless of who is running them. Fair Admissions Campaign – Hammersmith & Fulham represents local residents in London Borough of Hammersmith & Fulham, campaigning to open up all state-funded schools to all children, without regard to religion. See also the group’s Facebook page. Fair Admissions Lancashire has been set up by people based in Lancashire, who oppose this religious discrimination. They believe all children should have equal access to schools regardless of their parents’ religion and educating children of different faiths together is important for future social cohesion and respect between communities. Richmond Inclusive Schools Campaign is a growing group of parents and concerned local residents and others who care about equality of access to schools in Richmond-upon-Thames and its neighbouring boroughs. It was originally set up to argue for inclusive access to new Catholic schools being established in Twickenham. RISC has a small core team, and many hundreds of members on its Mailing List; with even more following on Facebook and Twitter. 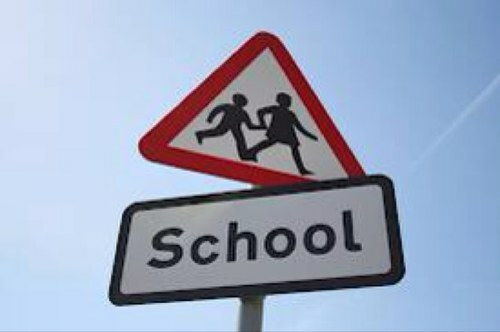 Solihull Education Watch exists to provide a platform for parents, carers and other interested parties to share information and discuss issues that may affect children’s education in Solihull. The group also serves to promote the rights of parents, carers and local people to be properly consulted before important decisions are made in educational matters within the borough. The group was founded after Tudor Grange Academy, a secondary school in Solihull, decided to offer priority to children from two Church of England primary schools despite their being much further away from the secondary than many others. Our Community – Our Schools in Walthamstow is a group of parents, teachers and local residents who have come together to campaign for progressive education in Waltham Forest. The group thinks that everyone should have equal rights to a good quality education in our local community schools, regardless of their social class, religious faith, ethnic origin or postcode.